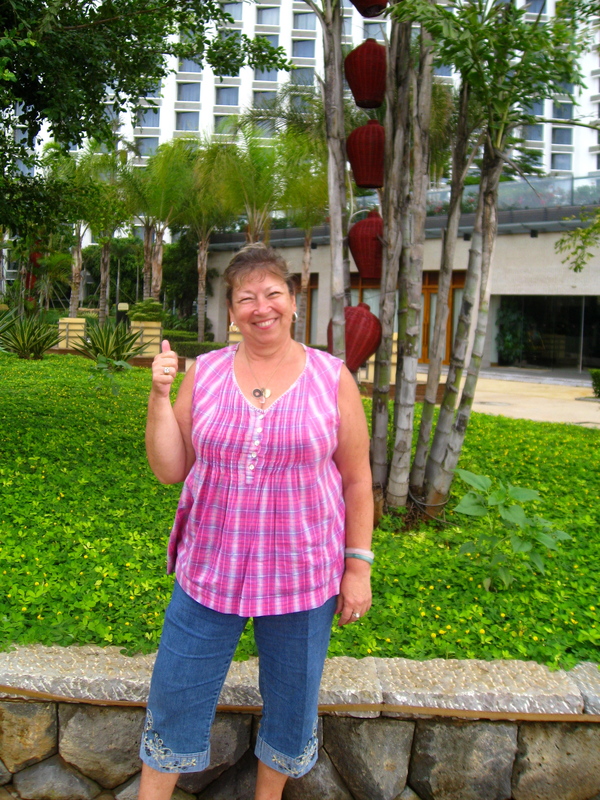 I blog about things that are happening in my life. About things that are important and interesting to me. About my traveling. About food, cooking and recipes. About cooking Chinese food. About Chinese comfort food. About things that strike my fancy. I hope you enjoy listening to me go on!!!!! Want to keep in touch with my friends and family all over the world! 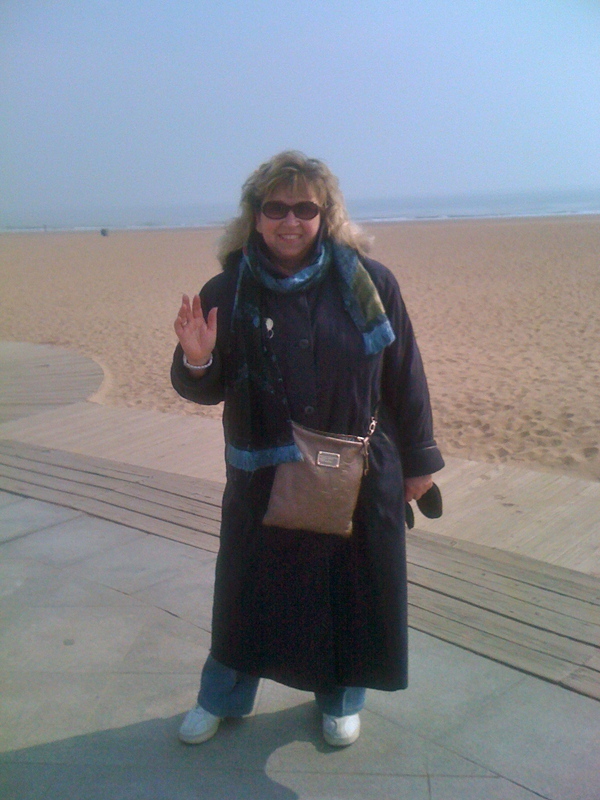 That’s me on the beach in Qingdao, China on the 1st of February, 2011. We went to a pizza restaurant and the kids made their own fruit pizzas. June, 2012. 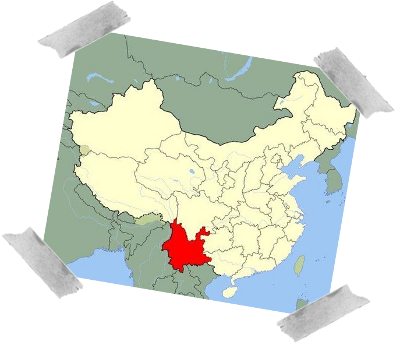 This is the map of China and Yunnan Province is in the south, south and east of Tibet and north of Myanmar, Laos, and Vietnam. Now I am retired, ready to launch my Chinese Cookbook and writing my memoir. The lovely picture in the Header of my blog is two minority ladies in their traditional dress and hats, taken in Dali in Yunnan Province when I visited Yunnan for the second time in 2009. It’s funny that in 2007 when I traveled to LiJiang and then in 2009 and 2011 when I went to Dali/XiZhou, I felt that Yunnan was a wonderful place. I Photoshop-ed the Bai Minority Nationality photo into a red photocopy and that’s how I got the cool design! You are welcome to reblog my posts. But please just mention that it’s from my blog with my name and link. Thanks! Roz. 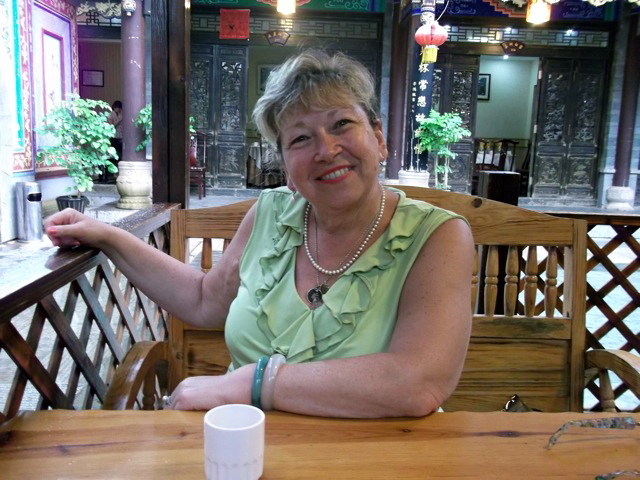 Pingback: Chinese news | MY Chinese Study—Beijing mandarin school in Sanlitun!